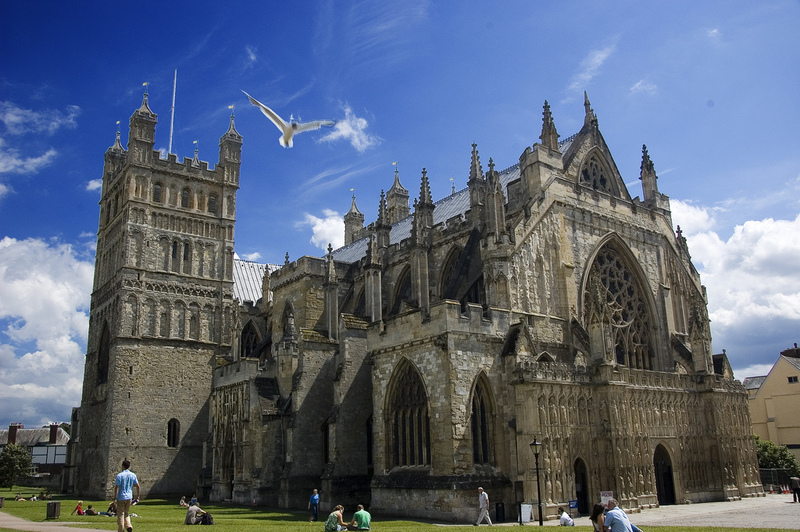 Who are on the line-up of the WESAN Exeter Neurology course in 2017? 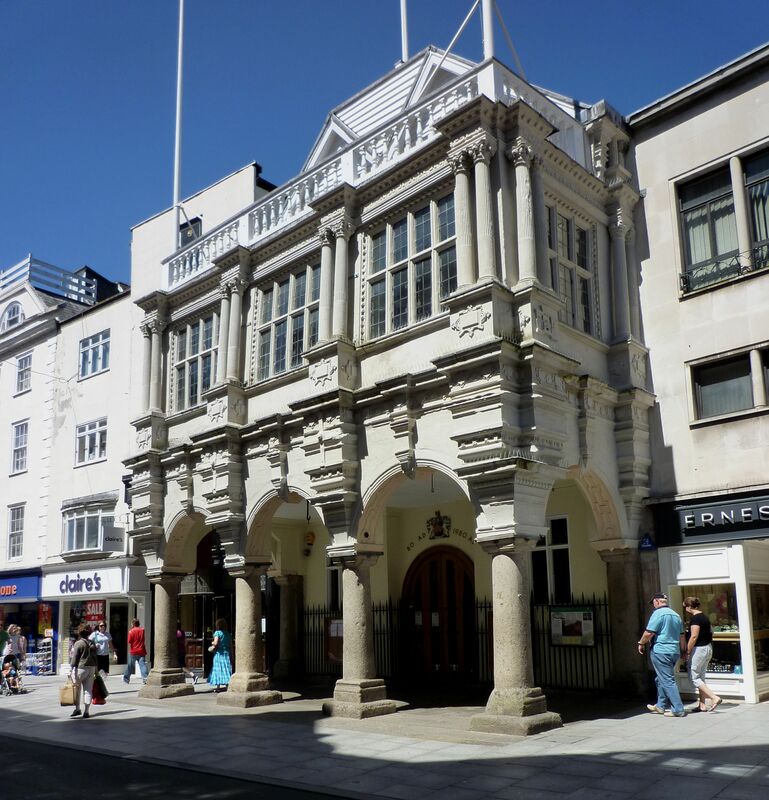 The West of England Seminars in Advanced Neurology (WESAN) is an annual course convened by Neurologists at the Royal Devon and Exeter Hospital. 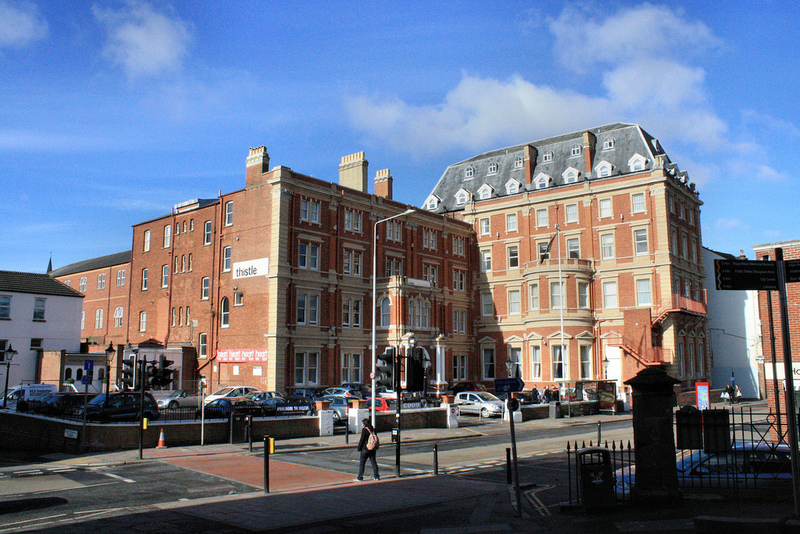 You may check out the previous programmes listed in the blog post tilted What has the Exeter Neurology Course accomplished in the last decade. You may also learn more about WESAN in the blog post titled A short history of WESAN. The WESAN programme this year, as usual, is an exquisite balance of topics covering the spectrum of neurological specialisms. The agenda is a fine blend of new and old topics, delivered by experts at the cutting edge of their fields. What does the INPH-CrasH trial tell us about risk factors for normal pressure hydrocephalus?